Your call center must comply with a number of legal restrictions, such as FTC regulations, FCC policies, and Do Not Call list compliance. Fortunately, Oracle makes it easy for you to honor these rules without hindering agent efficiency. 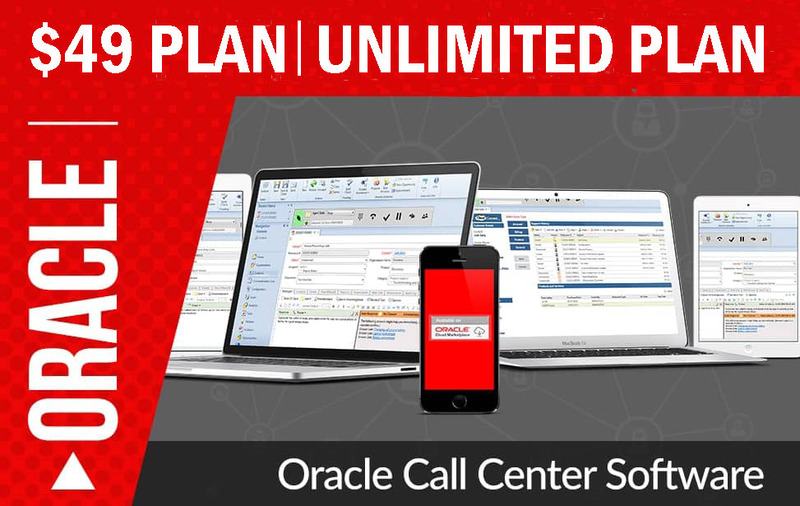 With Oracle’s Predictive Dialing system, you’re able to comply with the U.S. Federal Trade Commission’s Telemarketing Sales Rule that limits “abandoned” marketing calls. By definition, an outbound call is “abandoned” if a person answers it and the telemarketer does not connect the call to a sales representative within two seconds. The Virtual Call Center can be set to automatically ensure abandonment of no more than 3% of all calls answered by a live person. The Predictive Dialing feature allows the telephone to ring for 15 seconds or four rings before disconnecting an unanswered call. The system can play a customized recorded message stating the name and telephone number of the organization, and on whose behalf the call was placed, whenever a live sales representative is unavailable, within two seconds of a live person answering the call. In the past few years, the federal government and various states have passed “Do Not Call” legislation, creating a national Do Not Call database, and requiring telemarketers to maintain their own lists of consumers that have asked not to be called by those companies. Certain exceptions apply, such as collections firms, companies that have an existing business relationship with the consumer, non-profits, and political fundraisers. Oracle helps you comply with this legislation by letting you upload your company’s supplemental Do Not Call list, which excludes these lists from your actual outbound call list. In addition, the Virtual Call Center automatically tracks inbound requests for Do Not Call and allows agents to mark callers’ requests to be placed on the Do Not Call list in real-time. You have the option to override the Do Not Call list with customers that you have permission to call. The Federal Trade Commission’s Telemarketing Sales Rule states that when authorization of a transaction is completed through oral verification, you must record that conversation. With Oracle you can record these conversations with the click of a button, ensuring regulatory compliance. Call recording is included in the Oracle service at no additional charge. The Federal Communications Commission (FCC) requires that all carrier-related orders, such as long distance, Internet services, or cable, whether from telemarketing, direct sales or otherwise, must be verified through one of the three methods permitted by the FCC: a consumer signature on an authorization form, known as a Letter of Agency; an electronic authorization, usually resulting from a customer-initiated call to a toll-free number; and verification by an independent third party. This policy requires verification for inbound and outbound telemarketing, Internet-based and all other orders. The revised rules specify that a carrier will need “clear and convincing evidence of a valid authorized carrier change” in the case of a slamming allegation. Oracle’s Call Recording and Conferencing features allow you to meet this requirement for complete FCC compliance.